First, don’t worry: although it seems like a logical concern, your contacts can't freeze onto your eyes. 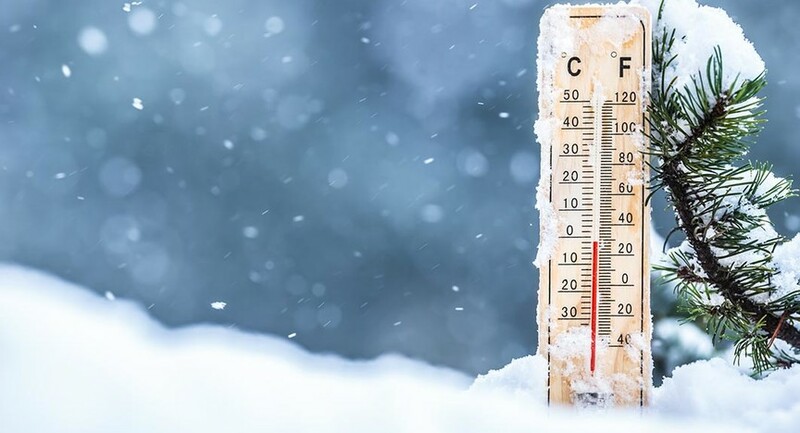 Scientists studied contact behavior in extreme temperatures and found that the lenses required temperatures close to -90 degrees to freeze onto a human eye. Even in below freezing temperatures, your contacts sits so close to your eyeball that your body heat and tears will warm them to a reasonable temperature. 1. Wet on wet. The dry winter weather can make your eyes water, as your tear ducts overcompensate for the dryness by moisturizing your eyes. Though it might seem counterintuitive, you can actually offset watery eyes by wetting your eyes more with eye drops or artificial tears. Protip: you may also find it helpful to wear sunglasses outside when the weather is particularly harsh, as they help to shield your eyes from direct wind, which dries your eyes very quickly. 2. Keep hydrated. We tend to hydrate less during the winter, but it’s actually more important to hydrate in the colder months to counteract dry weather. 3. Take a break. Contacts dry your eyes already, and the winter cold can exacerbate this effect. 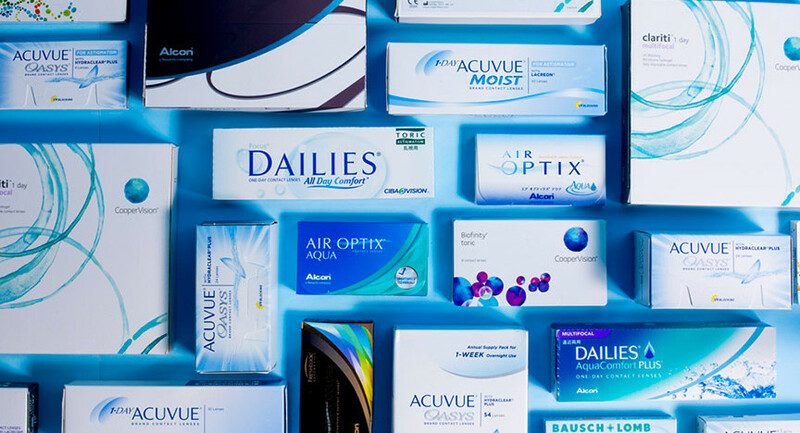 Try and take a break from your contacts when you don’t need to wear them. 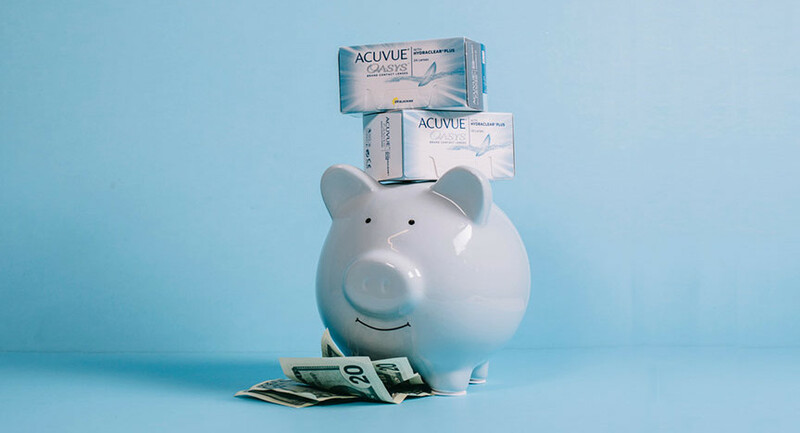 Getting into the habit of taking your contacts out after work or school (instead of before bed) can make a big difference in terms of getting your eyes some necessary rest. 4. Keep 'em fresh. Make sure you change out your contacts on schedule, and don’t overwear them, because your eyes will dry out faster than usual in cold weather. Changing your lenses on time increases comfort and oxygen flow to your eye. 5. Get some sleep. Sleep is important for resting your eyes, staving off eye dryness and fatigue. It’s also good for your whole body and mind, so listen to your mother’s advice and try and get in your 8 hours every night. 6. Stay cool. Try to avoid direct contact with heating sources like vents, heaters, and fireplaces. 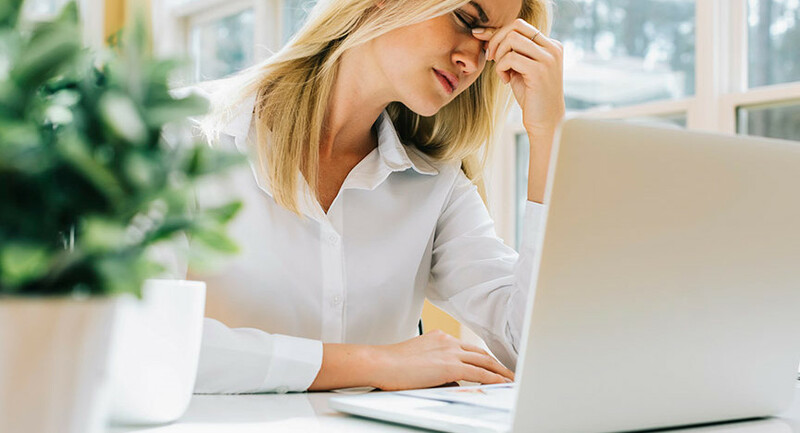 These heat sources can draw moisture out of the air, so if you’re wondering why your eyes are still dry and watery when you're indoors, your space heater may be the culprit. Consider getting a humidifier to restore the air moisture in your living space.